Few protagonists are as evil as Prototype's Alex Mercer. Mercer, a powerful shape shifter, awakens with no memory in a New York City that is rapidly succumbing to the Blacklight plague. 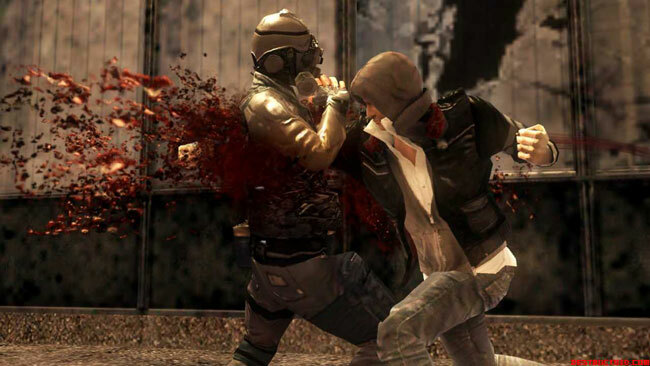 He has amazing powers that result in large amounts of casualties when used, and his disregard for innocent bystanders is on display throughout the game. Even worse, he regains his memory only to learn that he was the one who loosed the virus on the city. His actions are completely irredeemable, and yet he persists in thinking of himself as a hero. It's a perfect game to top this list.